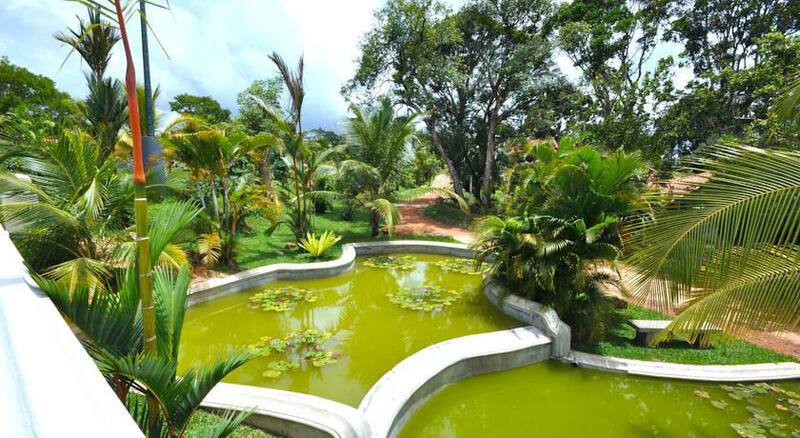 Over a hundred years ago, the hill in the midst of the former Cinnamon Plantation was given a name by the local inhabitants. 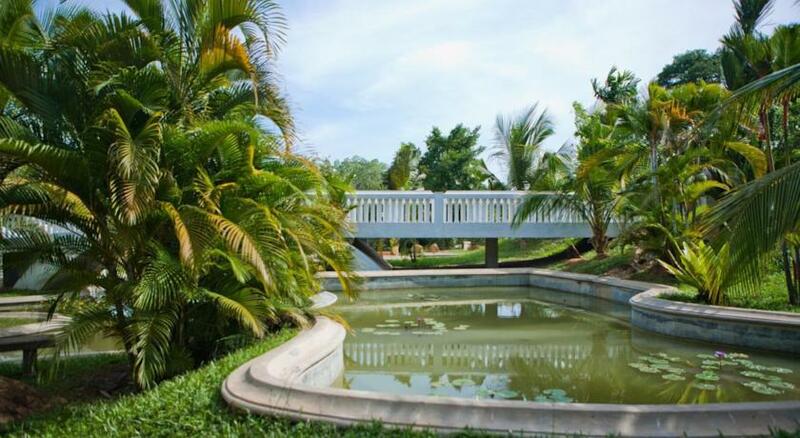 They christened it, “Sumanagiri”– the Silent Mount. 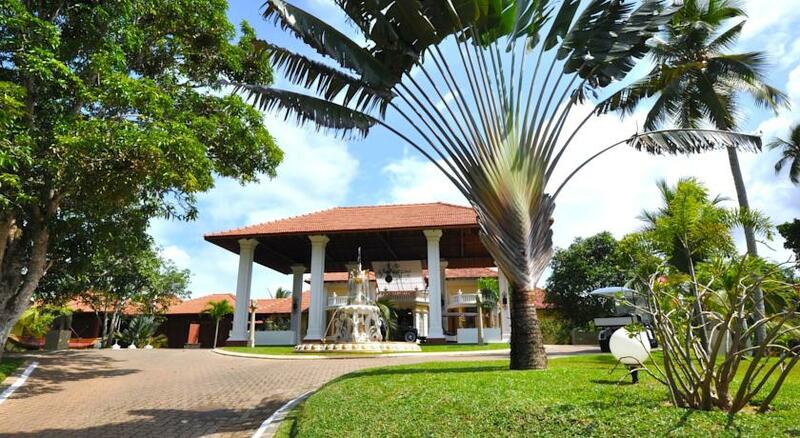 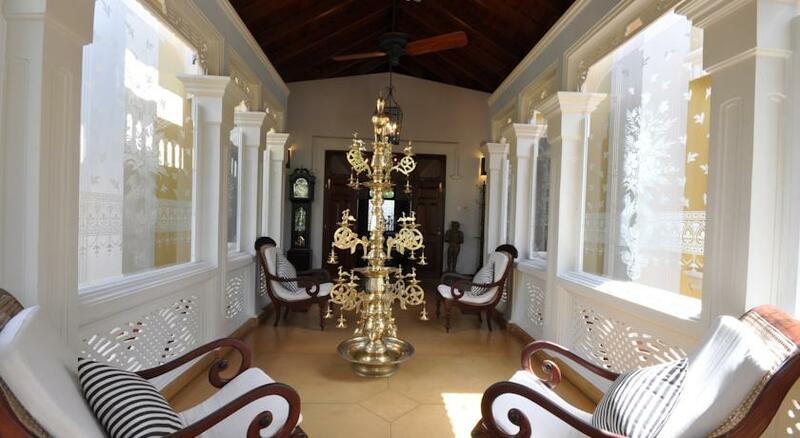 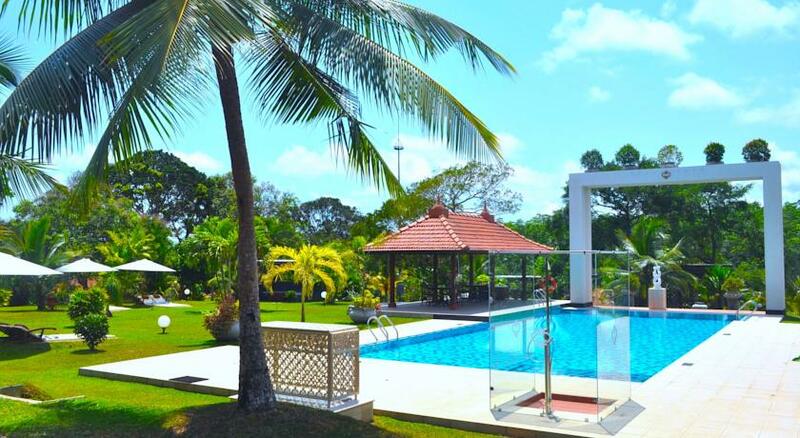 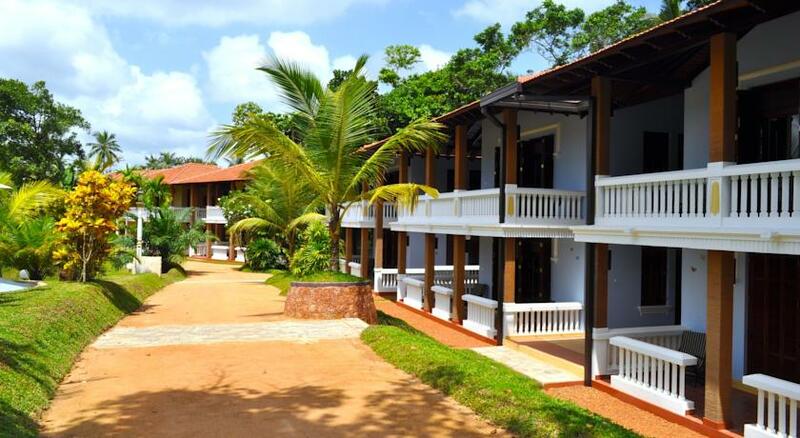 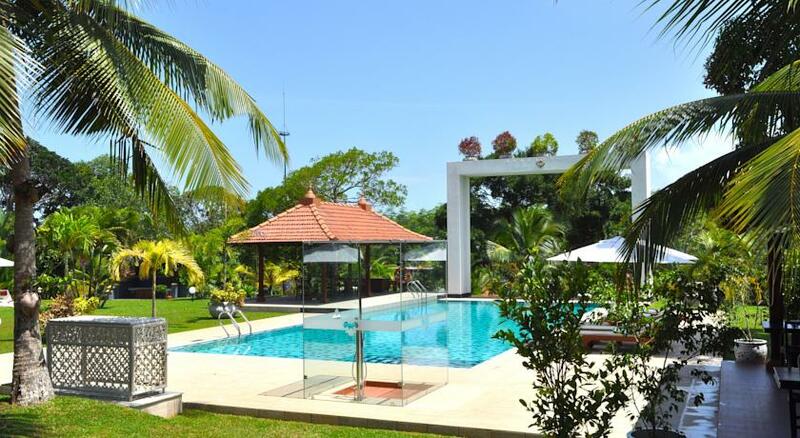 Today, this land of Sumanagiri in Bentota, stretched amongst 8 1/2 acres has metamorphosed into Cocoon Resort and Villas, while interweaving the centuries old architecture with modern sophistication embedded in 3 exclusive Grand Villas, 7 Luxury Villas and 16 ‘Silk’ Rooms, adding glory to a place where heaven appears to embrace the earth. 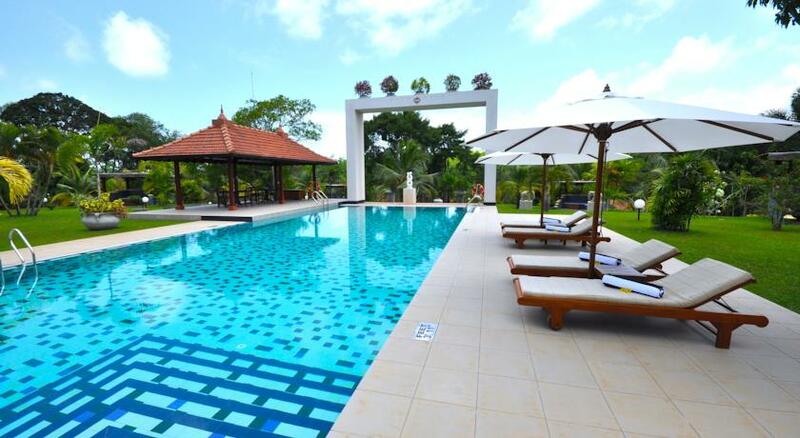 Each of the villas highlights unique styles, linked by the minimalist philosophy	of freedom and opulence where innovation meets modern amenities. 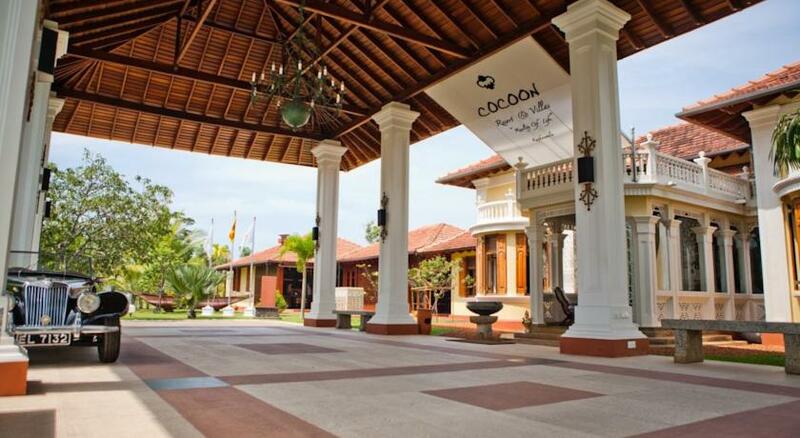 All Cocoon Resort’s guest accommodation offers a king sized luxury bed, fully stocked mini bar, 24 hour room service, internet access, cable television with luxurious bathrooms featuring designer fixtures, lush robes and fine toiletries. 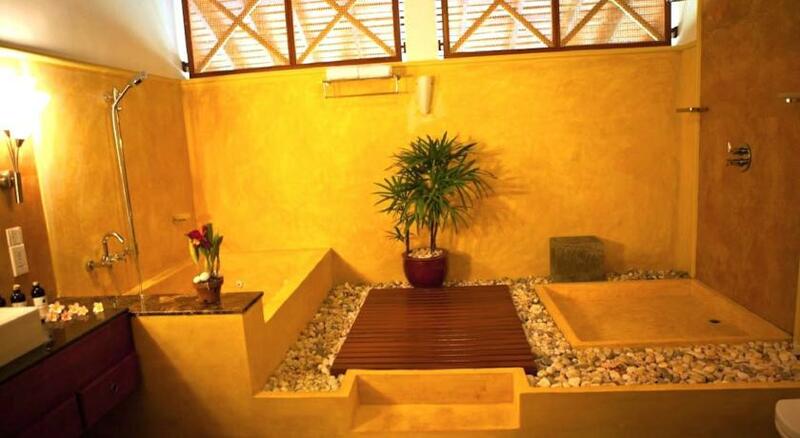 Feel rejuvenated with pampering massages and glow like a halo with nature enhanced facials at the ‘Bath’. 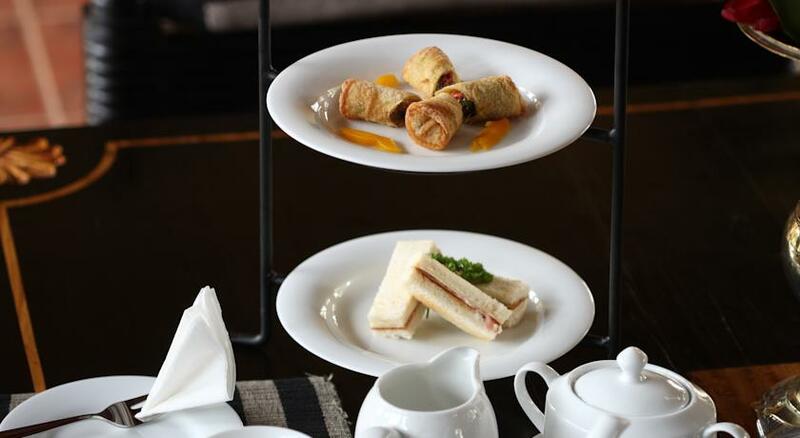 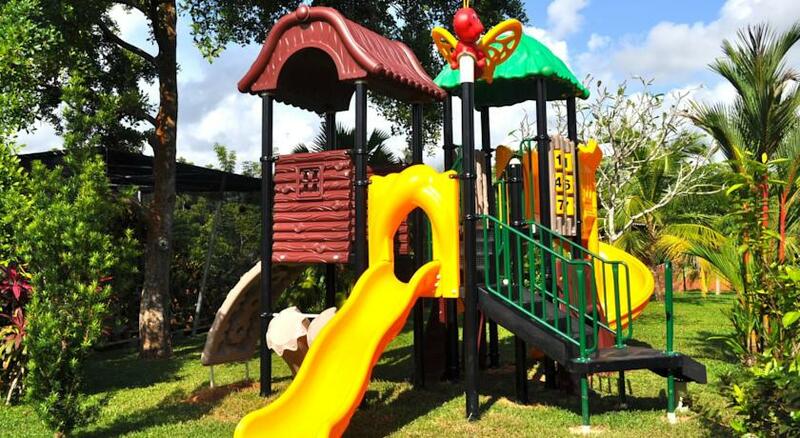 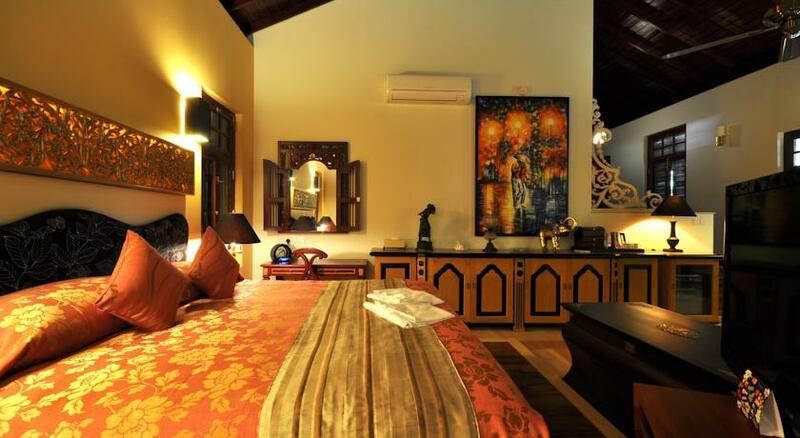 Upon	your request and availability, the resort can be reserved exclusively for you and your loved ones. 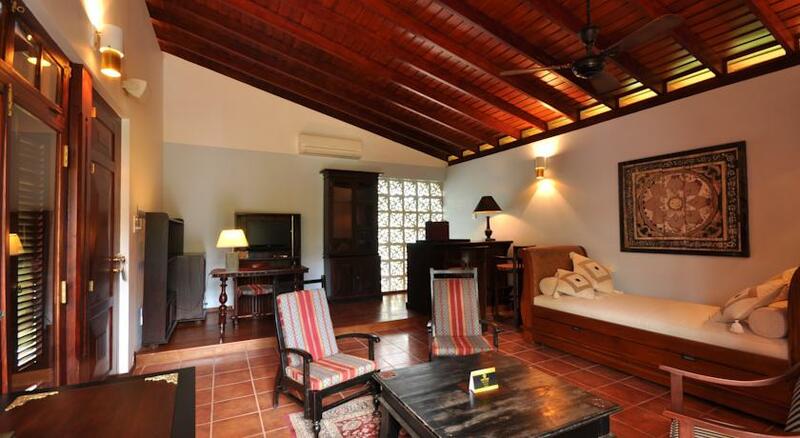 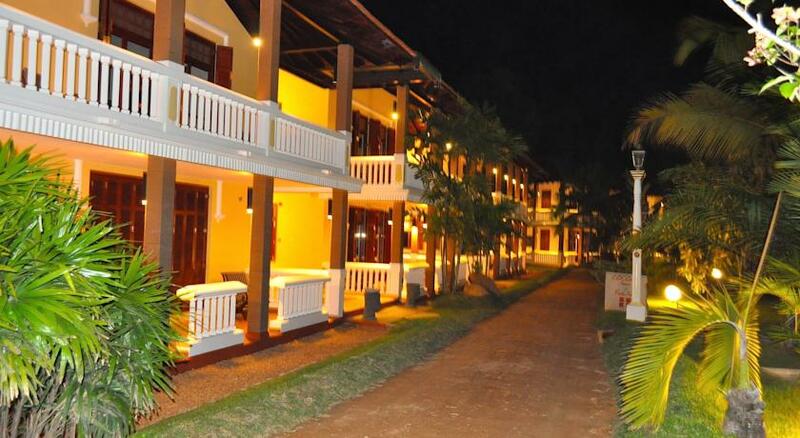 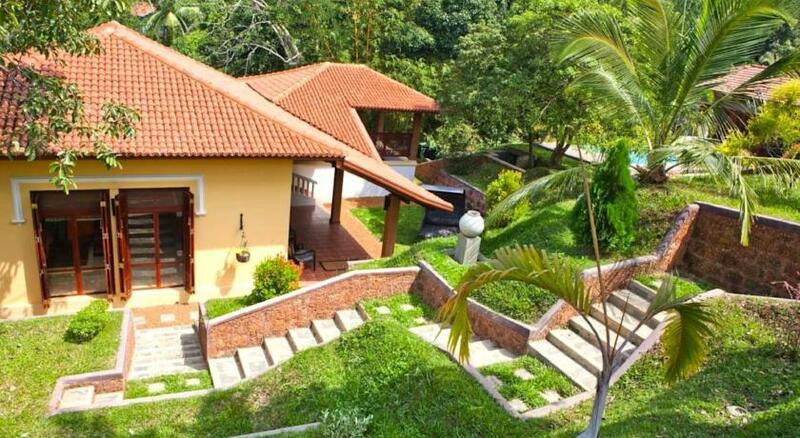 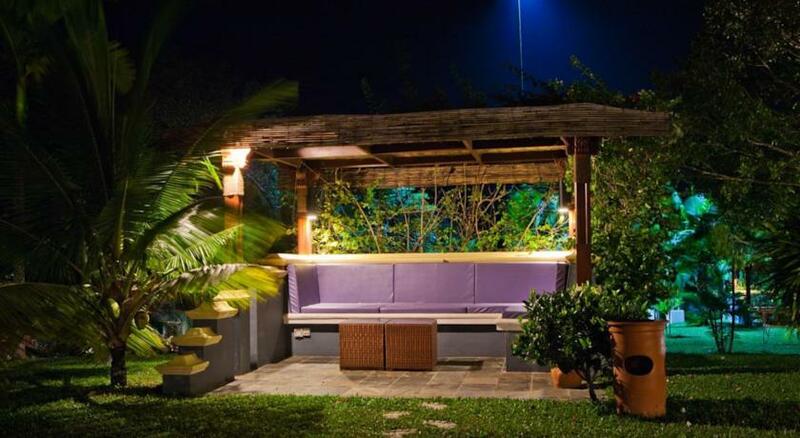 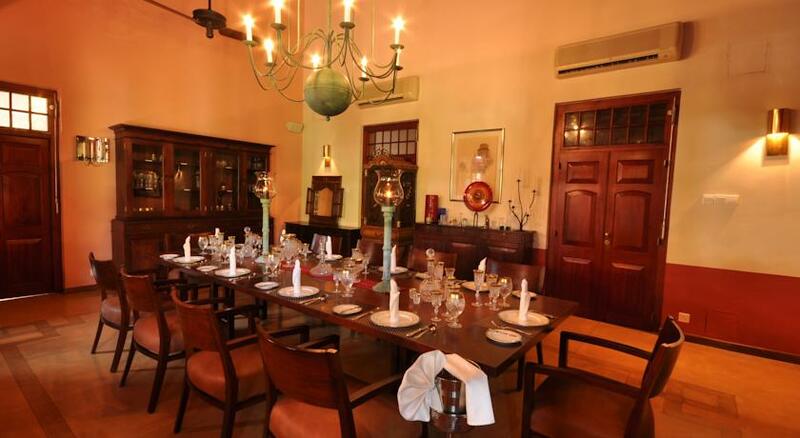 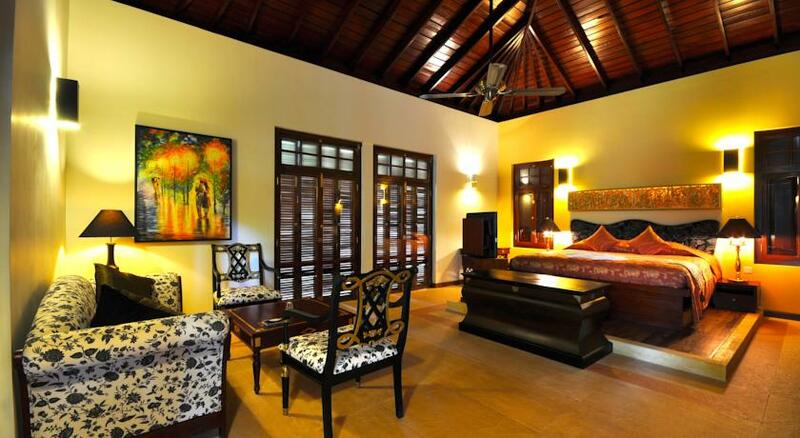 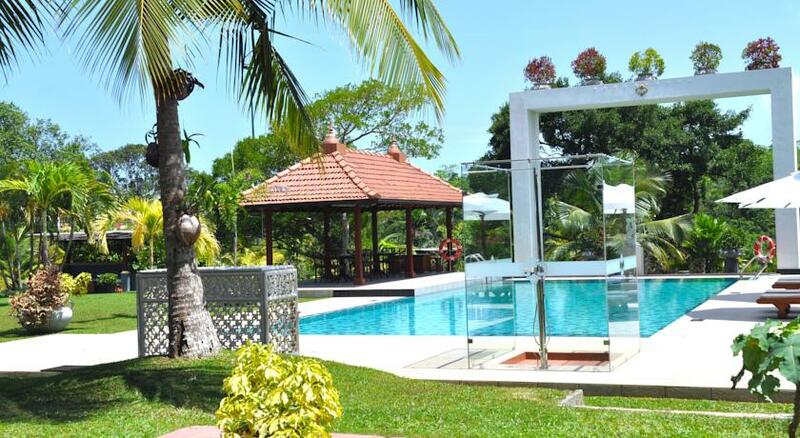 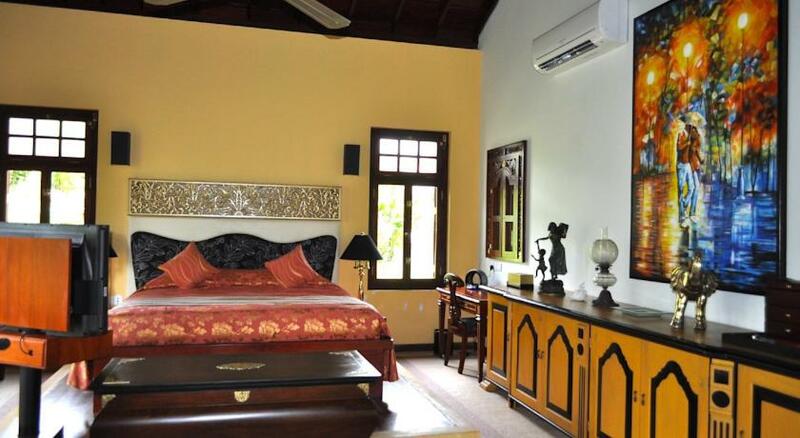 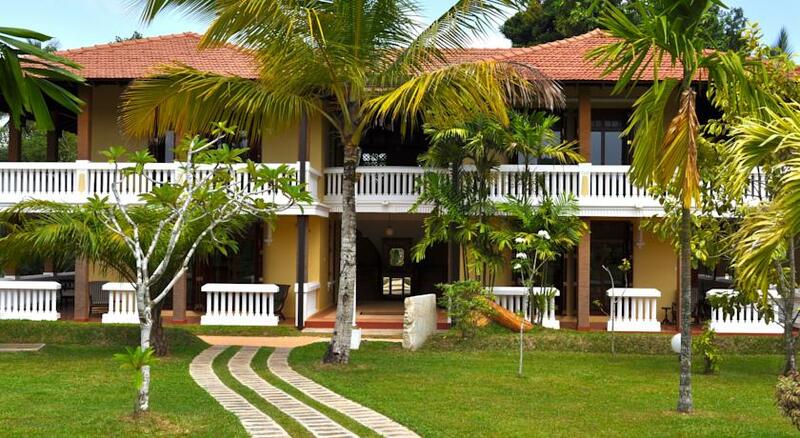 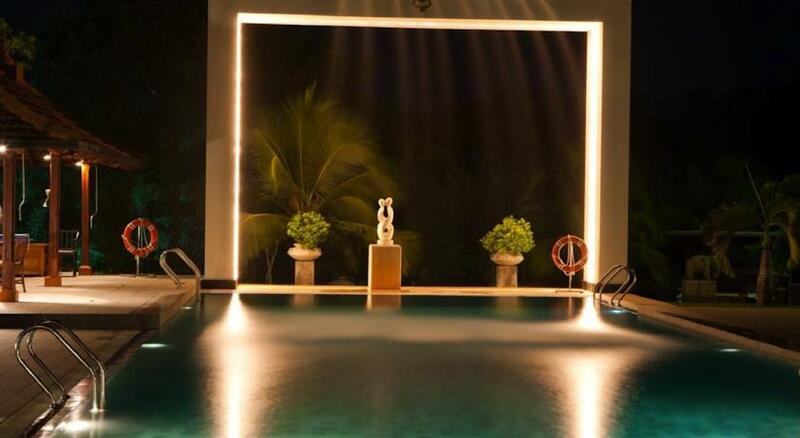 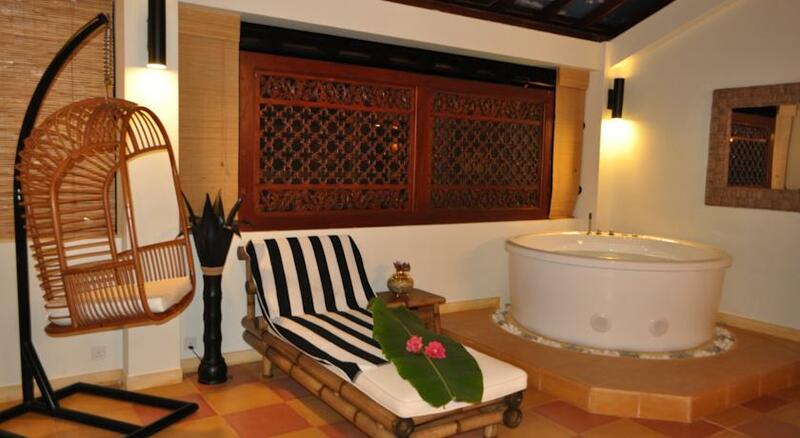 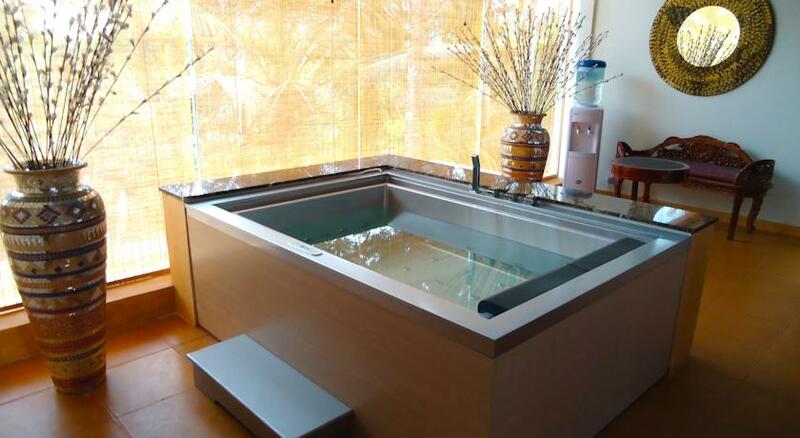 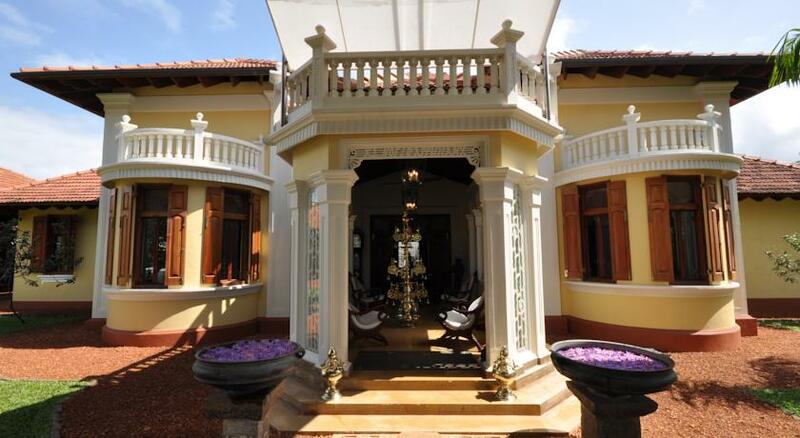 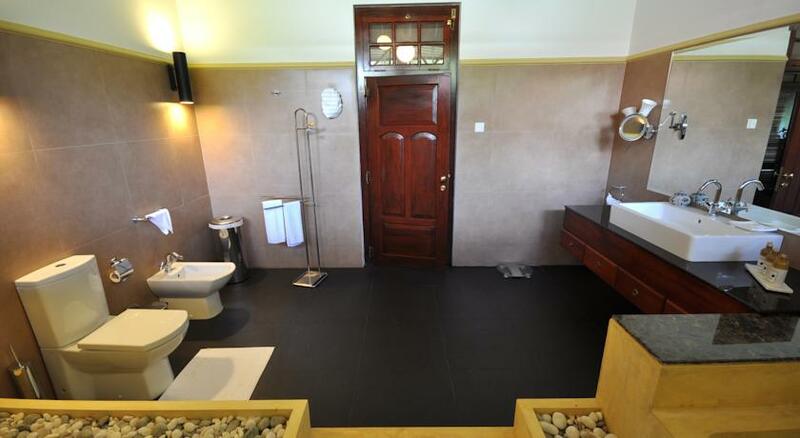 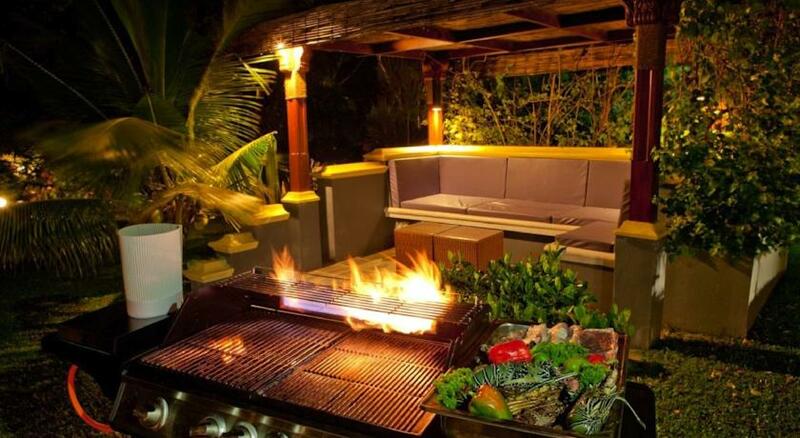 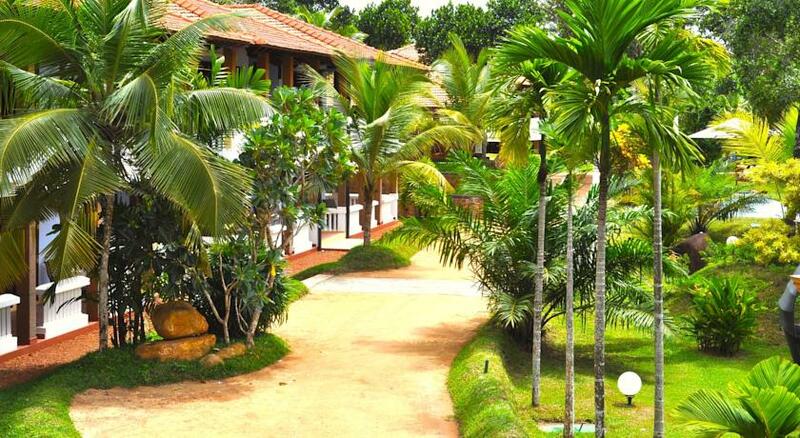 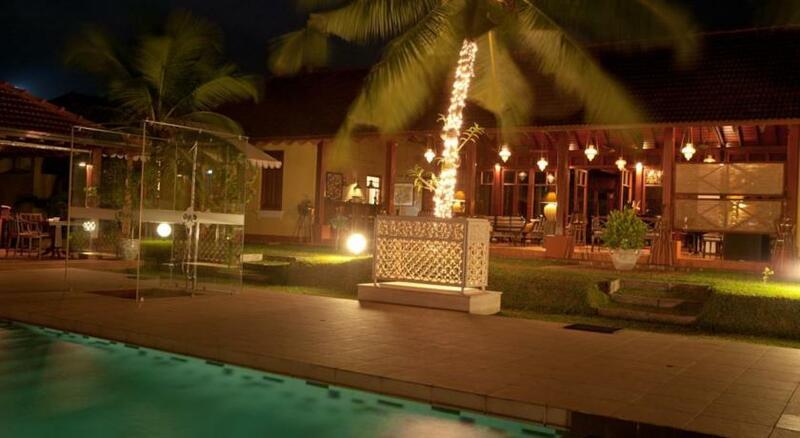 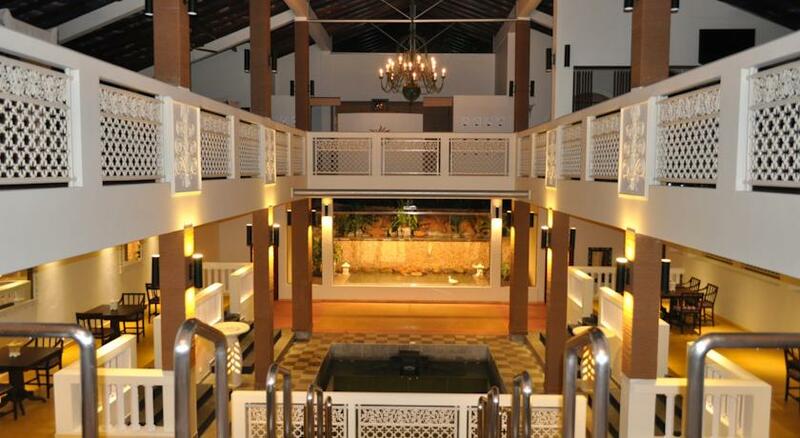 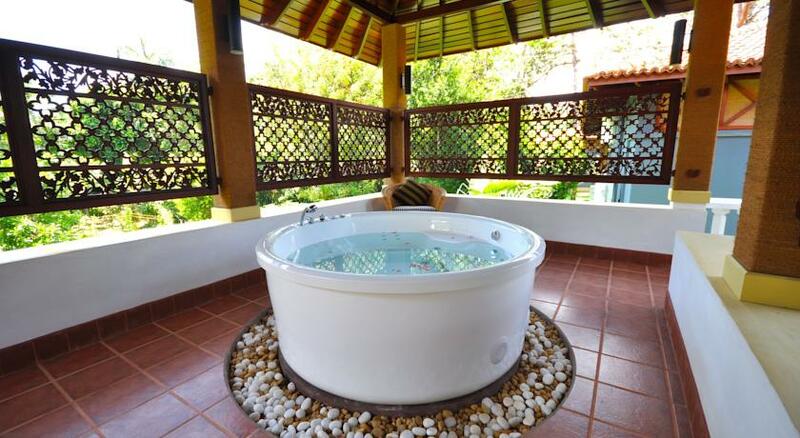 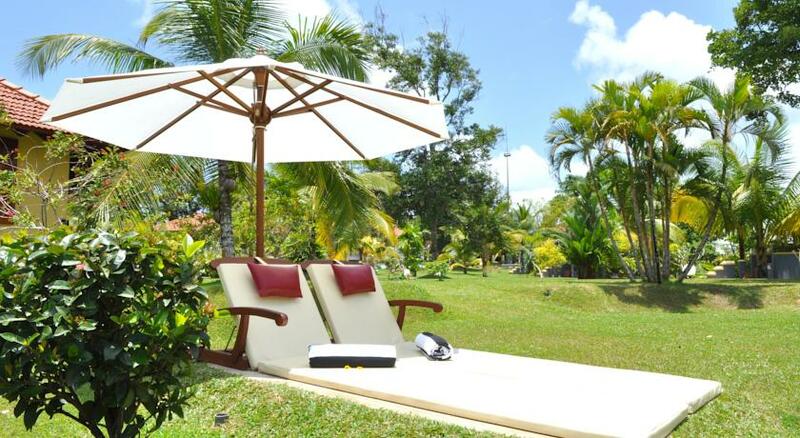 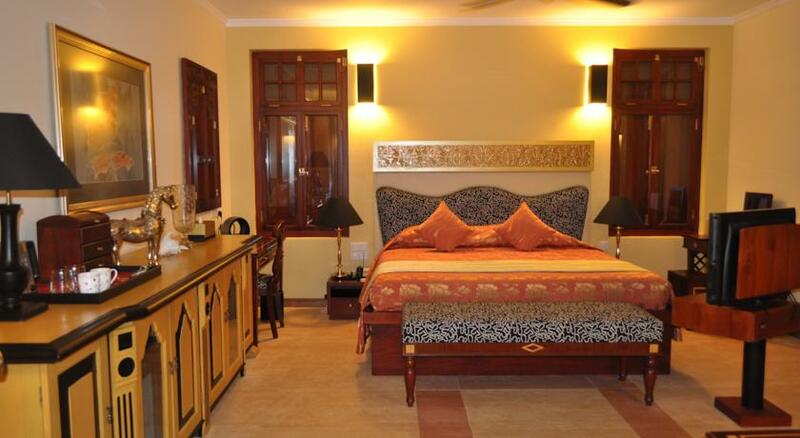 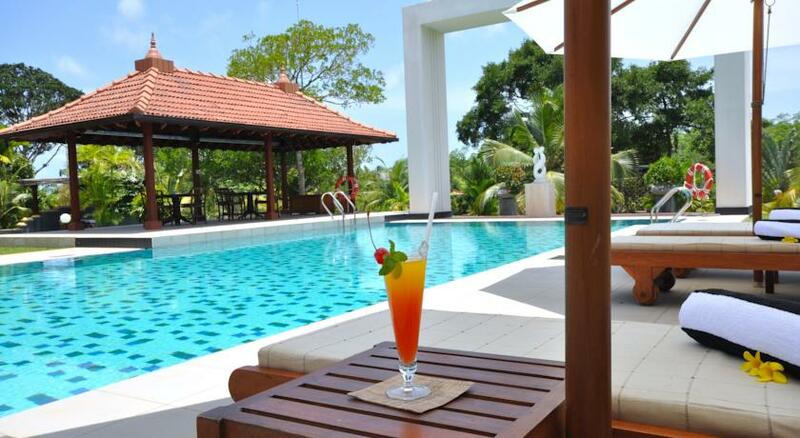 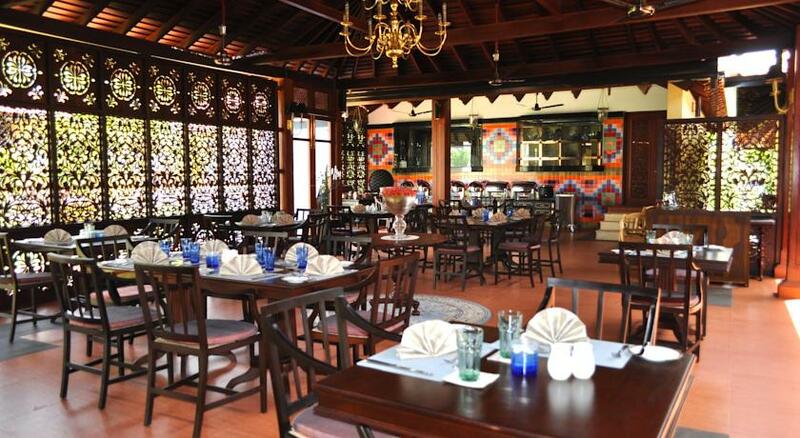 Cocoon Resort and Villas is located in Kaikawala, Induruwa; 65 kilometers south of the capital city of Colombo. 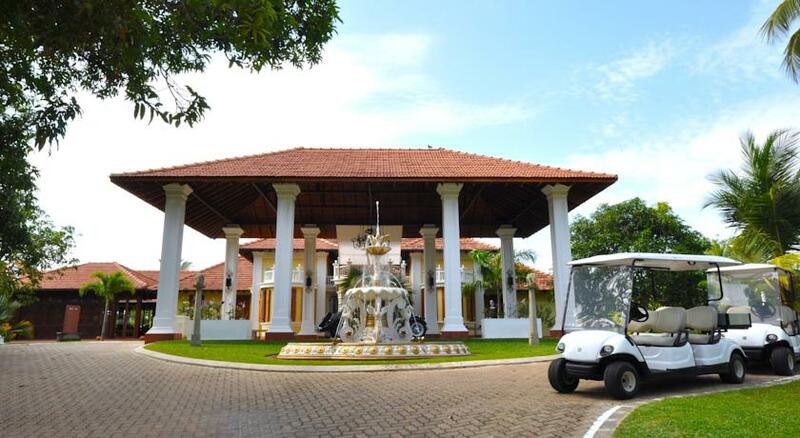 The journey from the airport takes 2.5 hours by road and 30 minutes by sea plane tranfer.